The average Australian home loves the open plan kitchen and is ideally suited to the Australian outdoors letting the “outside in”. The kitchen forms the hub of the home and provides space to entertain family and friends whilst cooking up a storm. Breakfasts bars along in the Open Plan kitchen or free standing islands create an ideal open space to gather whether breakfast or dinner. A high gloss finish will look striking in any home and is so easy to add in dark or bright colours creating that wow! From white to super gloss in red, black, beige, grey or charcoal metallic so many to choose and all sure to impress. Using the space you have in your kitchen is very important. 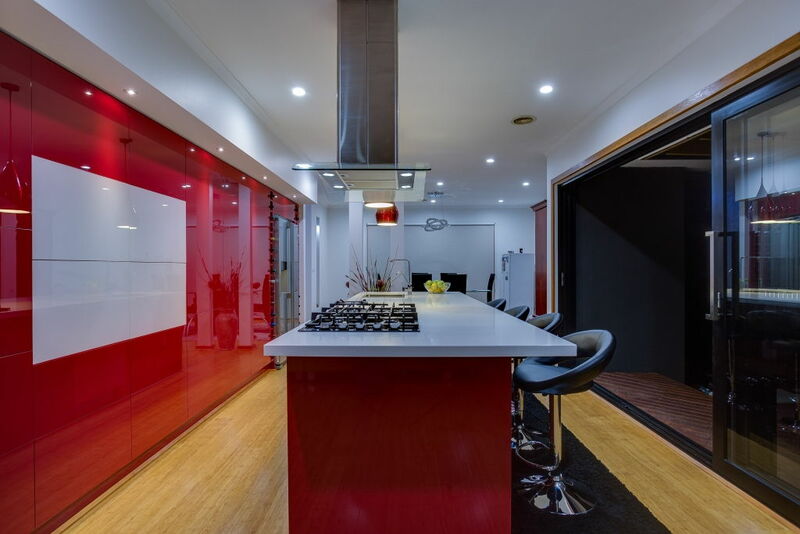 Melbourne kitchens are forever keeping in the mind the needs of the Australian kitchen buyer. 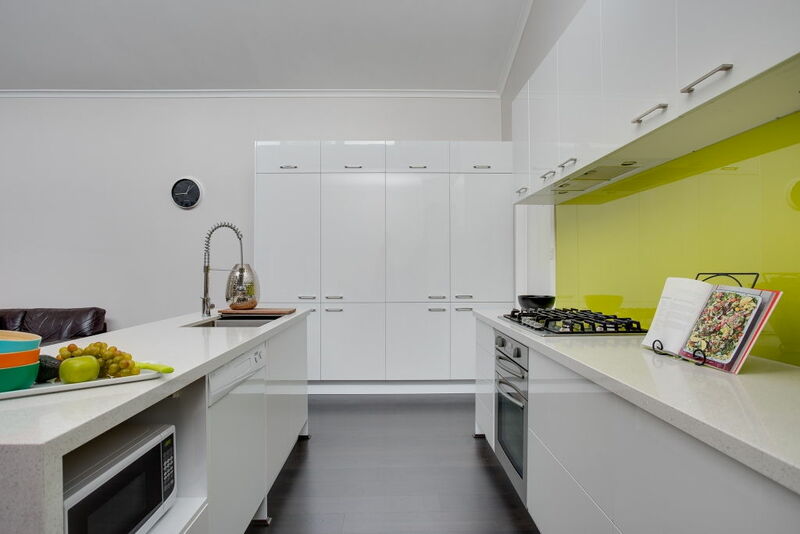 Storage is vital for organisation, de-cluttering of benchtops and creating that “hidden mess” behind cupboards. New designs and innovations are forever evolving to create the special storage space. 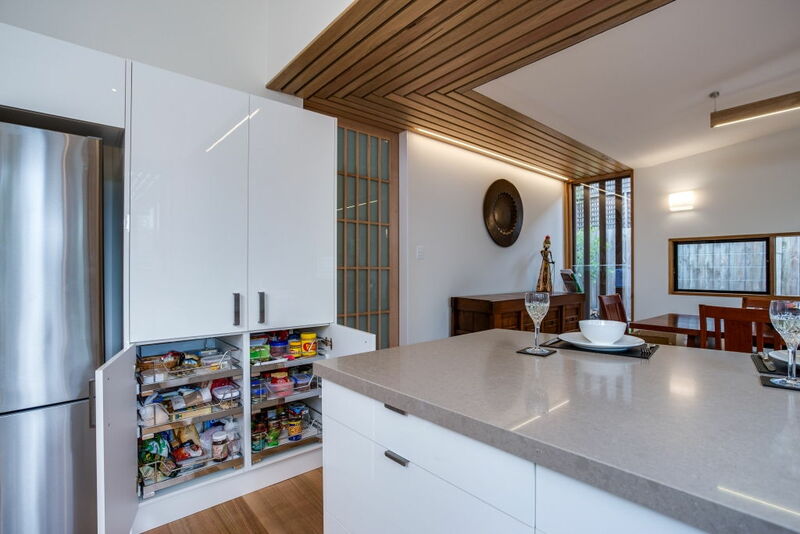 Whether it be hidden corner cupboards, appliance cupboards or storage all important for the kitchen user. Check out all our kitchen styles here.